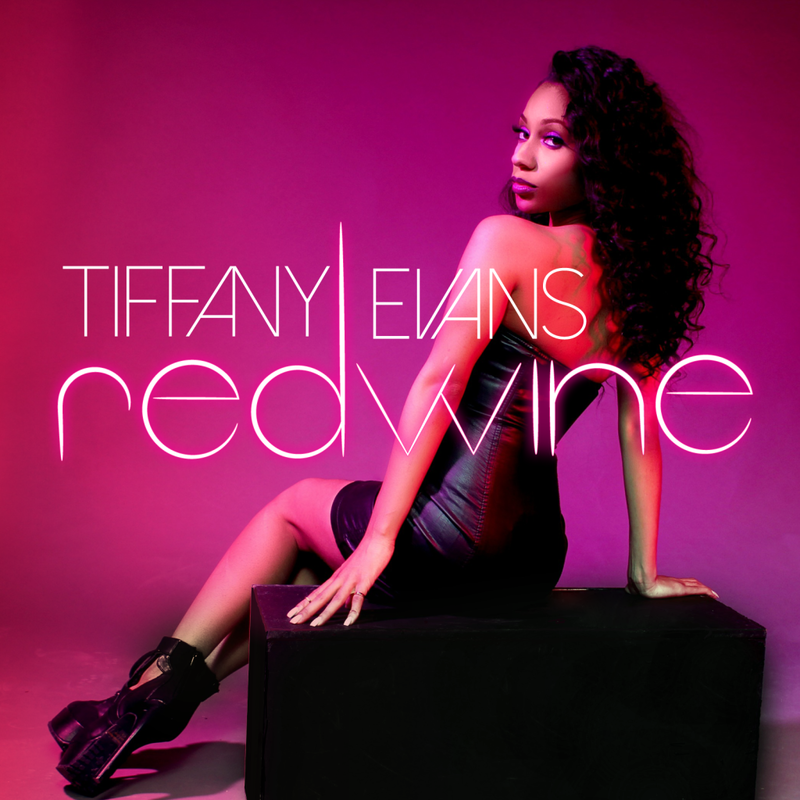 Tiffany Evans debuts her second new single 'Red Wine' off her forthcoming EP due in May (via her own imprint 'Live Love Entertainment'). 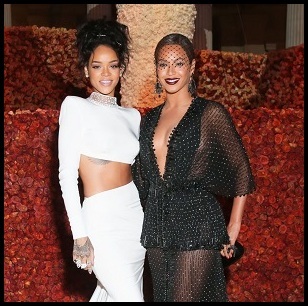 The Ryan Anderson produced track serves as a dreamy R&B ballad that explores insecurity in a relationship. The bass line is simple yet heavy giving the track a sultry essence and Tiffany's vocals glide over it effortlessly. Nice follow-up.